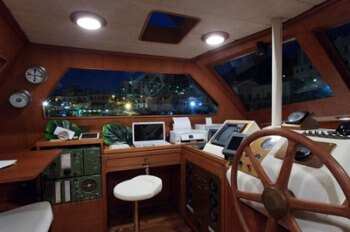 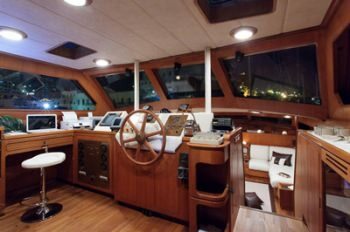 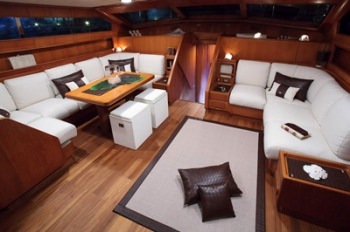 MY LOTTY is a 26m (87ft) Benetti Sailing Yacht built in 1983 (refit 2012/2013) accommodating 10 guests in 4 cabins with Captain Bruno Montalbano (4 crew) offering yacht charters in Greece, Italy, Naples, Sicily, the French Riviera, Corsica, Sardinia. 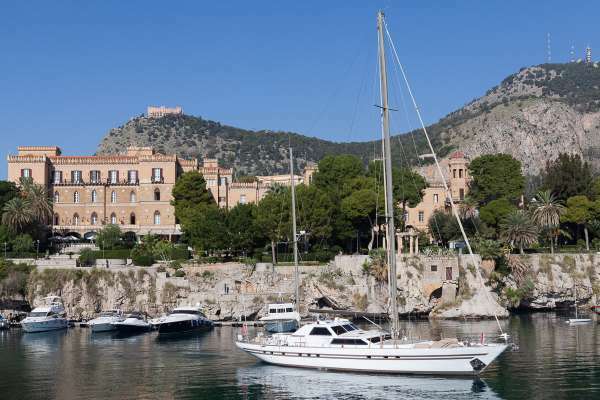 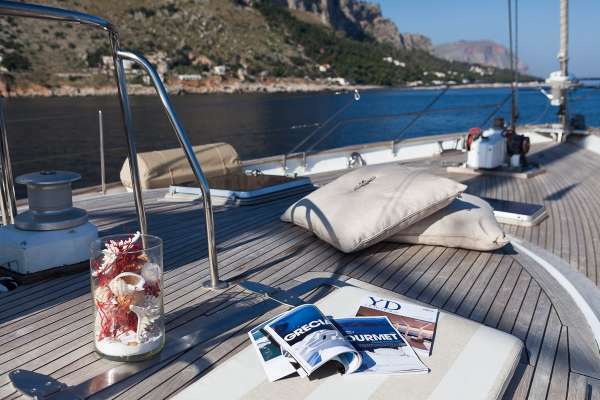 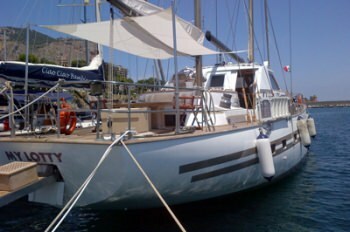 Summer Sailing Area: Greece, Italy, Naples, Sicily, the French Riviera, Corsica, Sardinia. 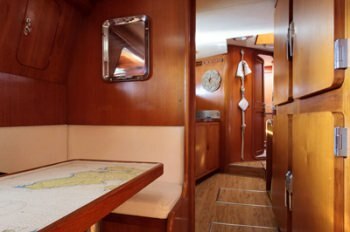 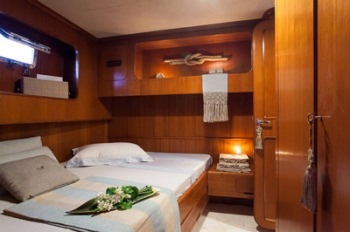 My Lotty Has The Possibility To Convert The Rear Cabin In 2 Cabins, Both With Own Facilities. 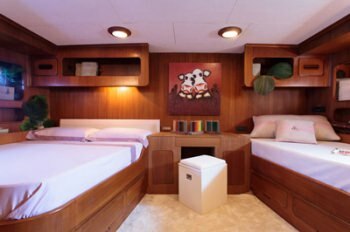 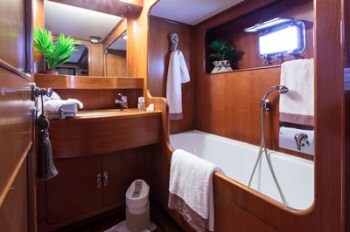 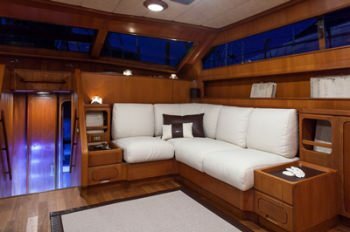 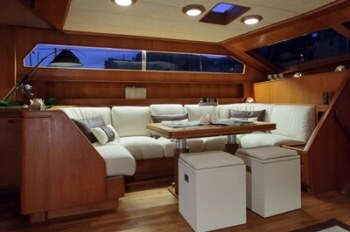 In Case Of 8 Guests, The Aft Cabin Will Be Very Large With A Double Bed + 1 Single Bed (her & His Bathroom). 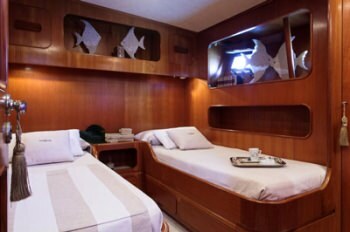 In Case Of A 9-10 Pax, Family Group, It Will Be Possible To Transform The Aft Cabin In 2 Double Bedded Cabins, Or 1 Double Cabin + 1 Single Cabin. 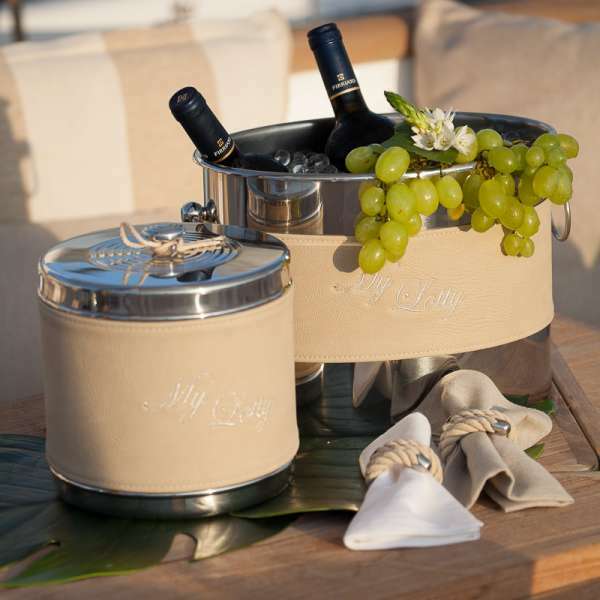 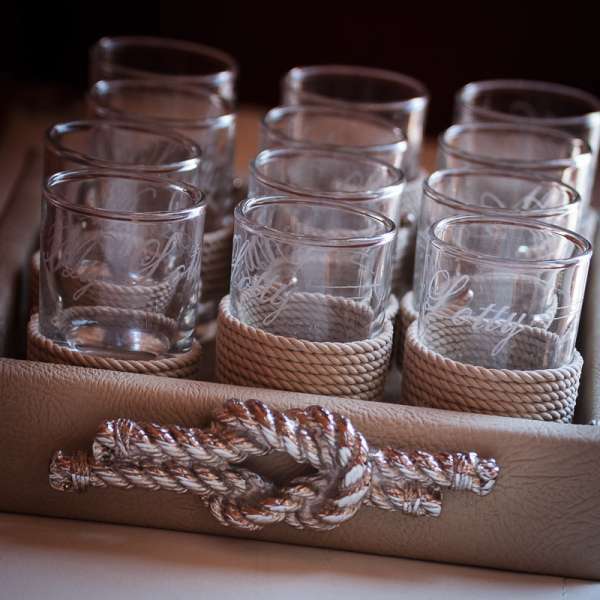 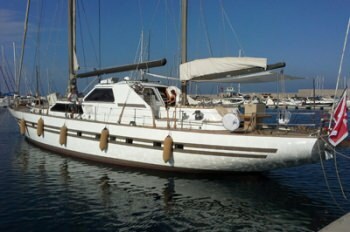 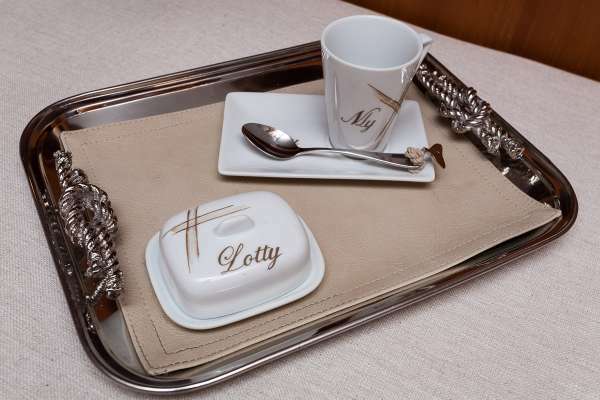 S/Y MY LOTTY Yacht Charters.